It’s National 529 Day and Floridians Should Read This! 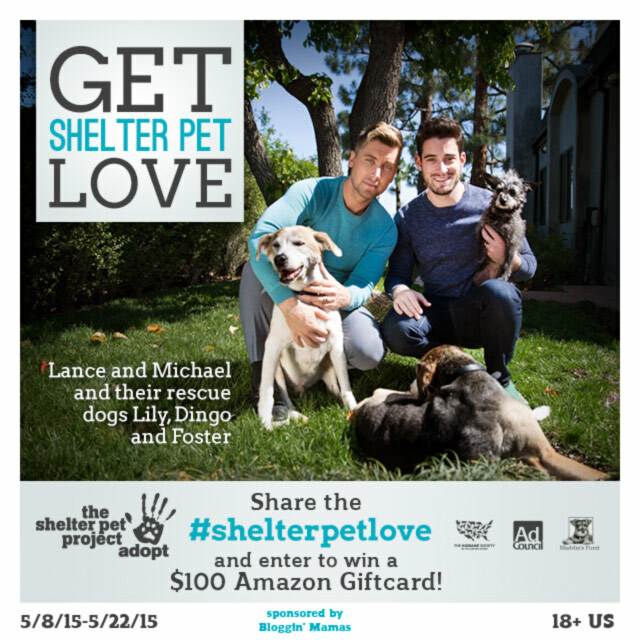 Disclosure: I am receiving a Blogger Fundraising Kit as a thank you for sharing this post. 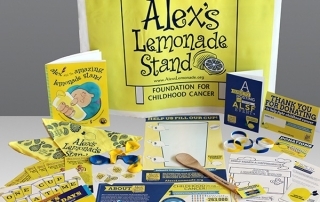 Alex’s Lemonade: Fighting Childhood Cancer, One Cup at a Time. Disclosure: This is a sponsored Twitter Chat. 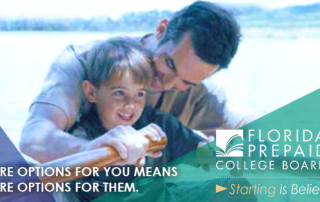 Look­ing to prep your teens or pre­teens for col­lege? 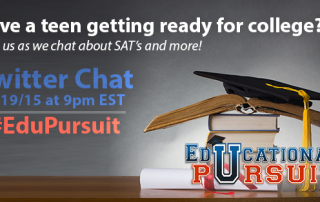 Join Edu­ca­tor, CEO and Mom Susan Safra as she will answer your ques­tions regard­ing SATs and more dur­ing our Col­lege Prep Chat! Disclosure: I am being compensated by Bloggin’ Mamas as a Twitter Party Consultant for this Chat. 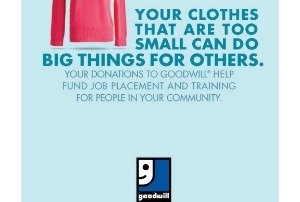 Donate Stuff. Create Jobs. 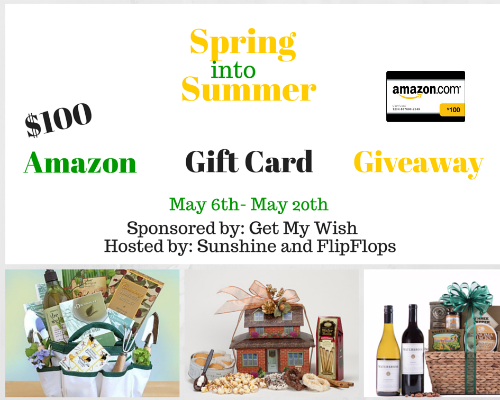 Win a $100 Amazon Giftcard. Disclosure: This giveaway is sponsored by Bloggin’ Mamas. I was not financially compensated for sharing this information. 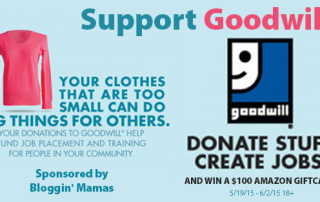 I am sharing this on behalf of a Bloggin’ Mamas Social Good campaign. I am not being compensated for this post.